Call our company for problems or consultation! 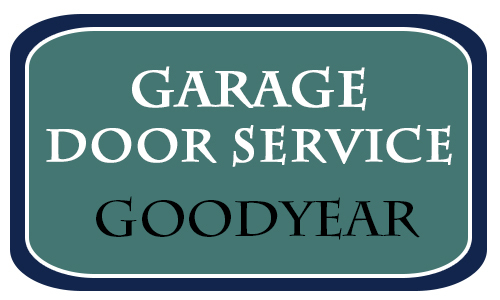 Garage Door Repair Goodyear is the solution to your garage door problems and promises efficient services and 24 hour repairs. Our technicians are trained and capable and will provide you with the best products when you are considering garage door replacement! 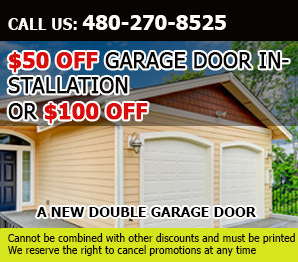 Get in touch with Garage Door Repair in Arizona now! Our staff is friendly and helpful! You can find the best repair parts, lubricants and opener accessories of the best brands under our roof. 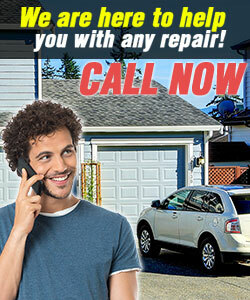 You will also find expert technicians for your same day garage door needs. We can solve your problems today! Email us your inquiries or call for your problems!